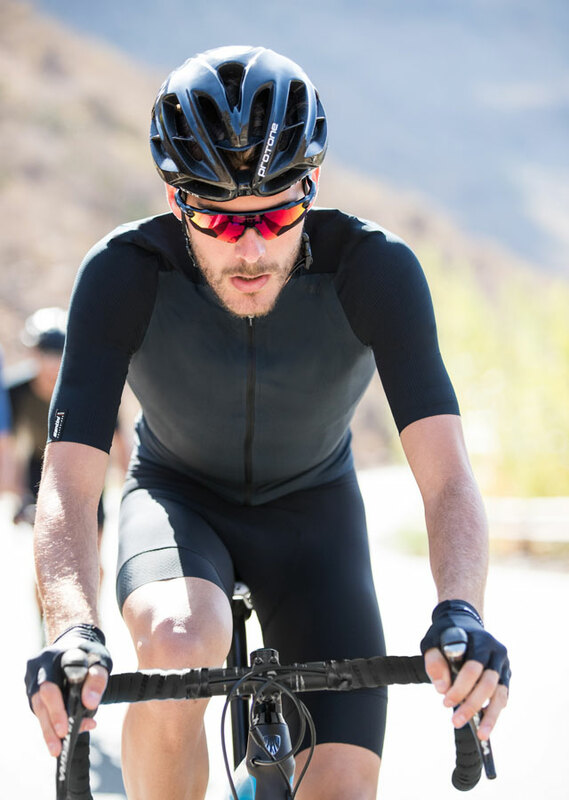 Our 2019 Spring/Summer collection is a fresh take of the fabrics, fits, and details in our most popular and highest-performing kits. 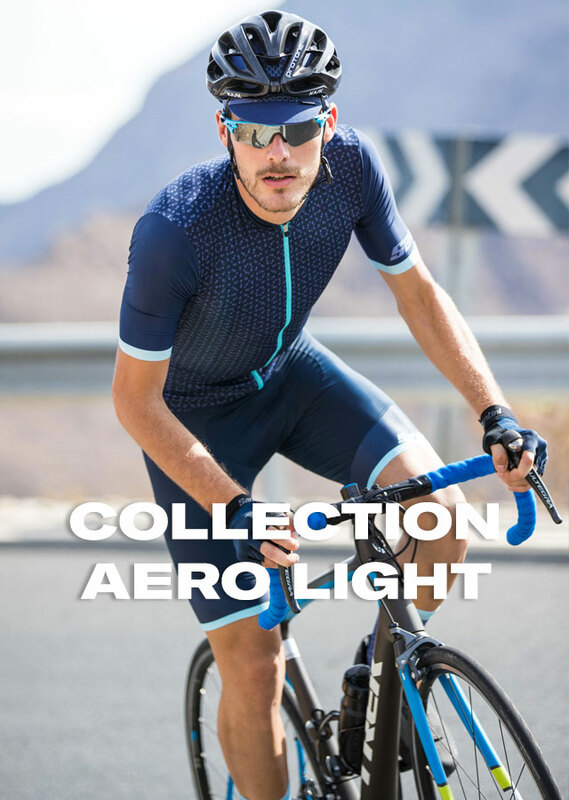 With help from our rider partners on Trek Segafredo and Cycling Australia, the focus of the new collection is on functional aerodynamics; an ideal we express by optimizing summer clothing for performance and introducing brand-new, utilizing state of the art, ultra-light and form-fitting locally-sourced fabrics. 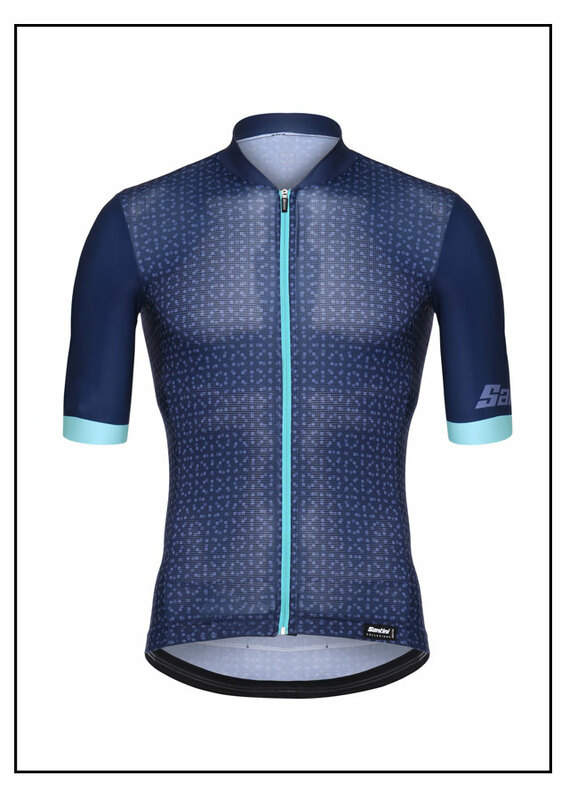 The ultra-lightweight, ergo-aerodynamic line was originally inspired by a new woven fabric called Prey that offered greater weight reduction, thermal-regulation, and friction/drag reduction. 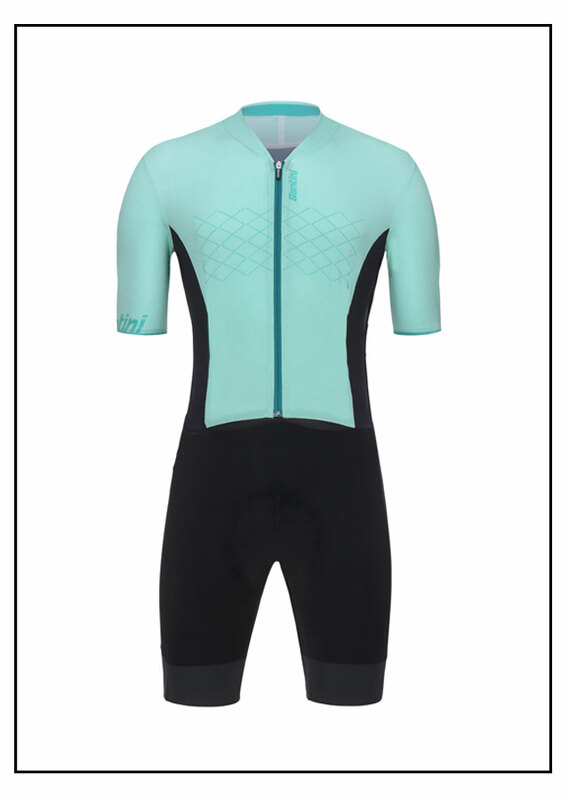 Add laser-cut, concealed rear pockets and thermo-sealed seams, and REDUX is now our most streamlined, ultra-high-performance family of cycling clothing. 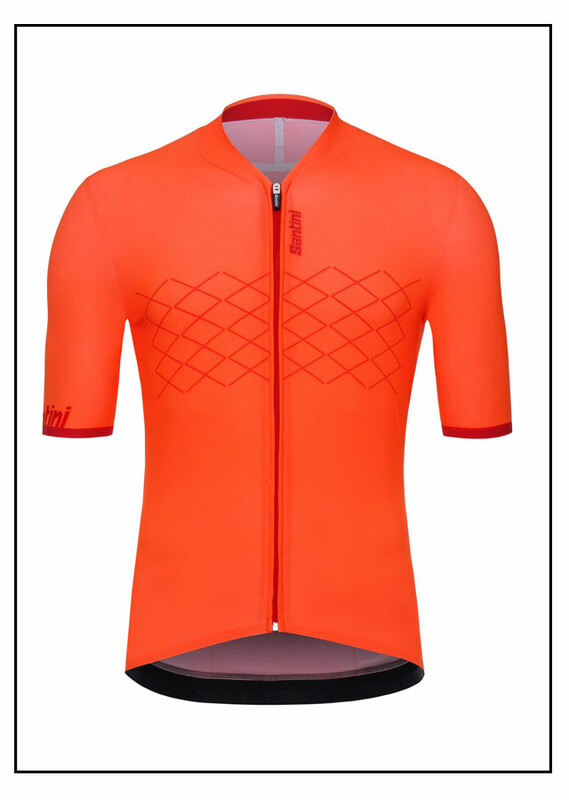 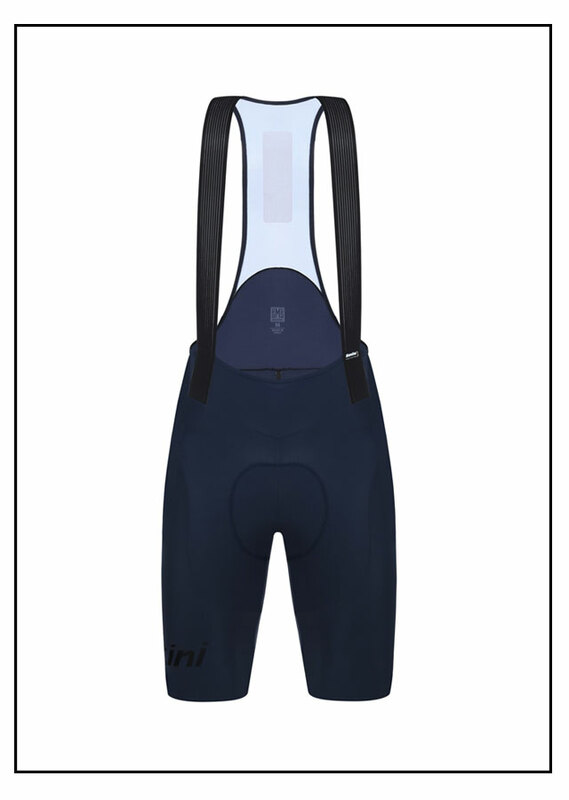 The GENIO family of clothing was designed for one reason – to give you an advantage in road racing. 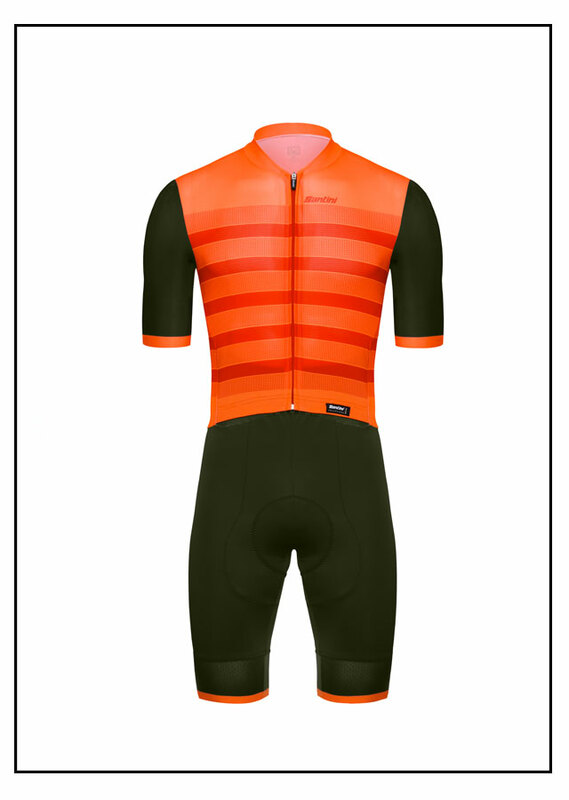 Developed in collaboration with Trek-Segafredo, the GENIO jersey, bibs and speedsuit represent the ideal balance of aerodynamic fit, durability, and comfort. 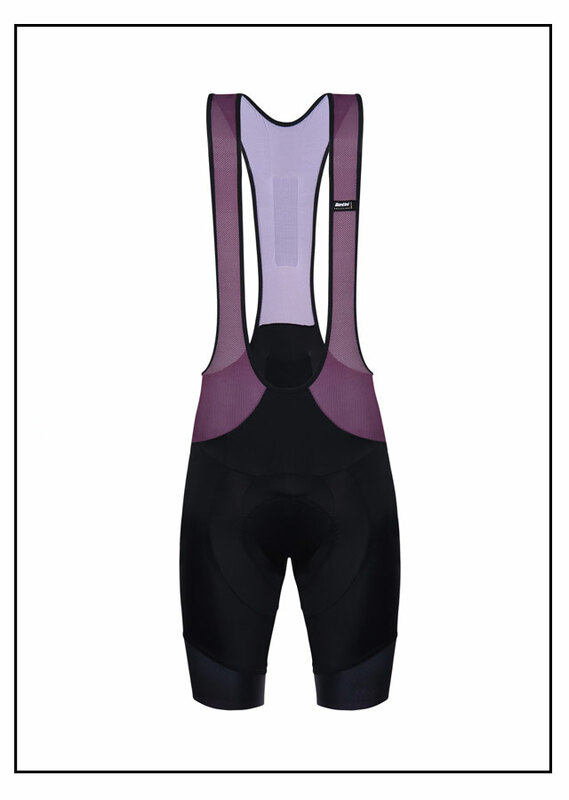 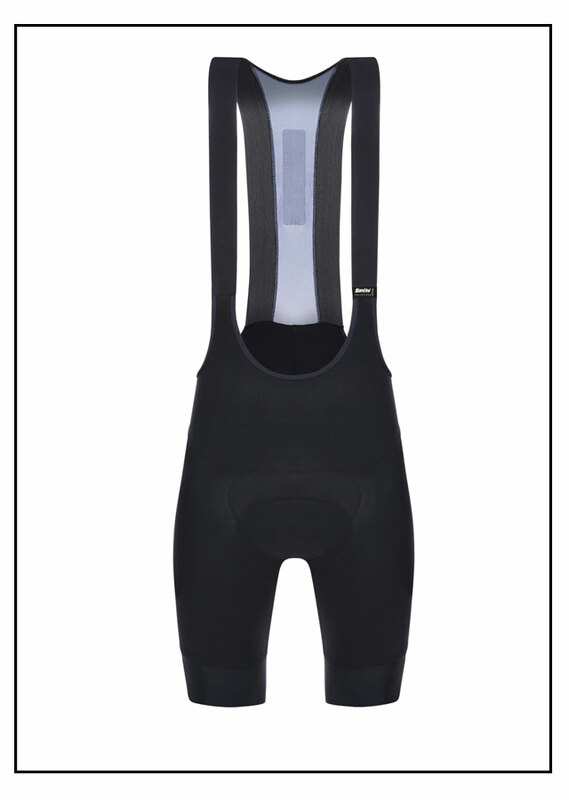 Patterned for speed, SLEEK99 jersey and bibs set a new standard in aero design. 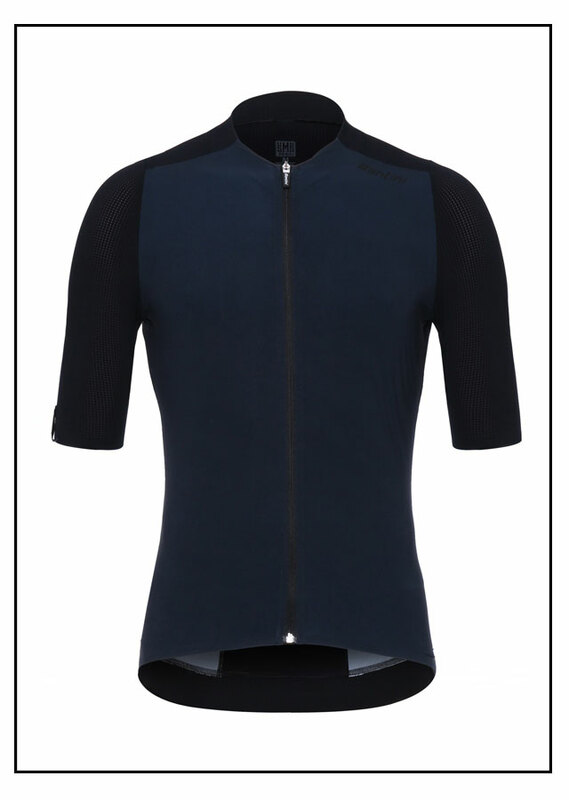 The jersey details – sleeves, collars, grippers – are inspired by the speedsuits we’ve spend years developing with Cycling Australia’s worlds-dominating track team.